When I was single, I had no qualms about flying budget airlines. But like most parents with young kids now, I plan my flight choices around the needs of my kids. Reading about the new improvements to the award winning Air New Zealand Skycouch will not only want you to book a flight with them right away, but also plan your trips around their routes! Flying with kids is about to get easier. Air New Zealand Skycouch is a row of three economy seats that turns into a completely flat surface after takeoff. You can stretch out and get comfortable. Look at how Air New Zealand Skycouch economy seats convert into a flat surface above! You get to whip up all of the annoying arm rests for more space (even the one on the window side!) and there’s an additional footrest that folds to form a couch. Because the seats become flat, you can now rest, relax and play comfortably. It’s great as an area for relaxation as your kids enjoy Air New Zealand’s inflight entertainment, and is great space for them to play with their own toys, sleep and drink milk comfortably. Stay Flat For The Entire Flight! 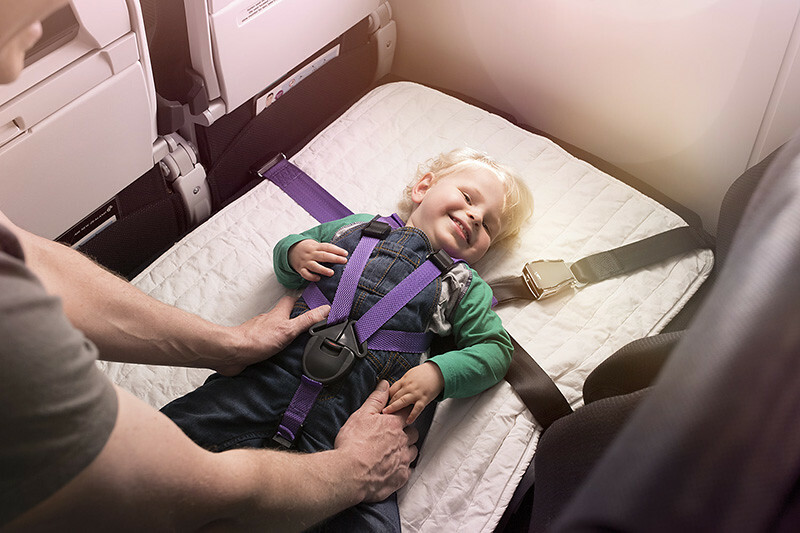 The new Air New Zealand Skycouch comes with an infant harness and belt, thereby allowing kids to remain lying down throughout the entire flight. Yes, even when the seat belt sign is on, and during take off and landing. No need to risk waking up your child when you’ve just spent the better part of the flight soothing him/her to sleep! There will also be a Skycouch Pod for passengers with infants for additional comfort and protection. The Skycouch Cuddle Belt has been updated to allow 2 children, 2 adults or an adult and child travelling together to lie down side by side. This provides so much flexibility to families like mine. Nathen (2 yrs old) needs me to be close to fall asleep, and this will allow me to lie next to him. Economy seats are a pain to be in if you’re trying to soothe a crying baby. 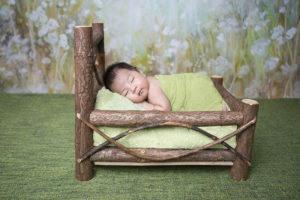 There is just not enough space for everything you need to keep your baby calm. I have to try the snacks, the milk, the toy, the other toy, etc…. and I end up looking deranged. But space, space is going to help the insanity. This is even going to come in useful for my boys who love playing with each other. This space is going to allow them to come together and play together without disturbing other passengers (or not as much anyway!). With the side wall armrest up and the cushion and leg rest are combined, the approximate depth of the Skycouch is 0.74m (w) by 1.55m (l). Are they the most thoughtful and child friendly airline or what? I’m definitely going to check out Air New Zealand for our family year end trip to New Zealand! Definitely something to look forward to. 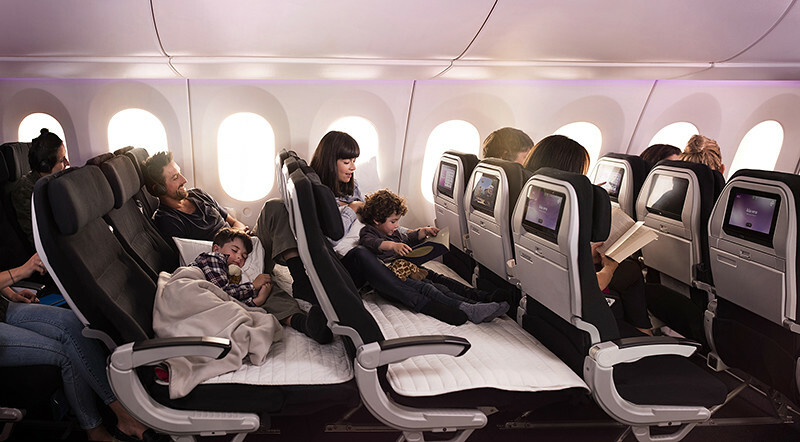 Pending approvals, the airline plans to make the improved Air New Zealand Skycouch available onboard in the coming months. Read more about the multiple ways that Air New Zealand makes travelling with kids more comfortable and fun HERE. All photos are from Air New Zealand. 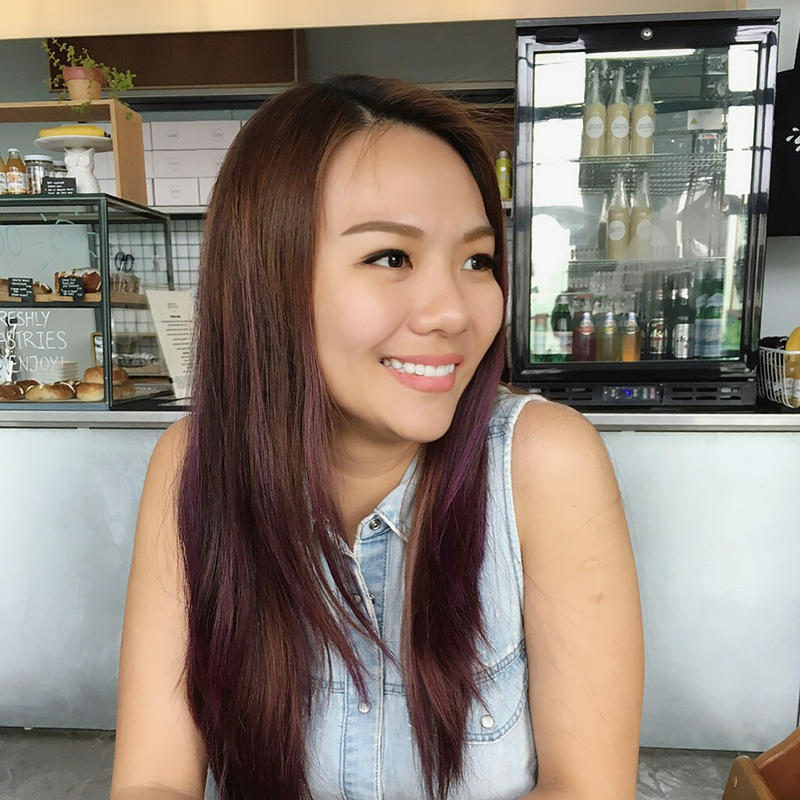 Previous Post List of Character Appearances This June School Holidays in Singapore! Next Post It’s Not Just You. Mom Brain is a Thing and it is Frustrating.